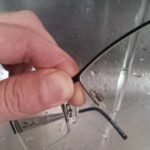 How to really clean your glasses. Sometimes that old cleaning cloth is just not enough. 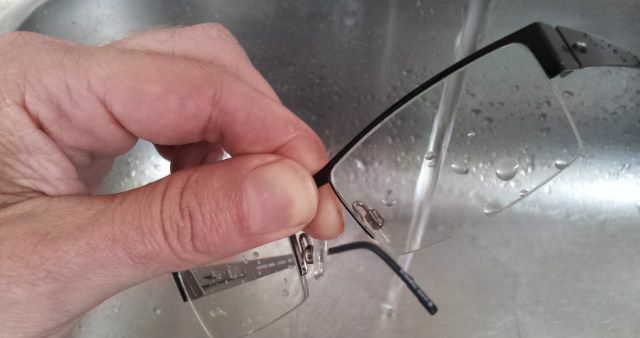 Put your specs into a solution of warm (not hot) water and dishwashing liquid and give them a good rub then rinse. Dry with a clean microfibre cloth. You can also bring them to us and we will give them a proper ultrasonic bath. Ps. Pop that cleaning cloth in the washing machine (or hand wash) every few weeks.